Activated carbons are used extensively for purification purposes in the production of a wide range of industrial chemicals and pharmaceutical compounds. Typical applications include the purification of amino acids, biodiesel, glycerine, mineral acids and active pharmaceutical ingredients (APIs).Solvent recovery is also an important application for activated carbon, either in the chemical/petrochemical industry or in printing and ink/dye production facilities. 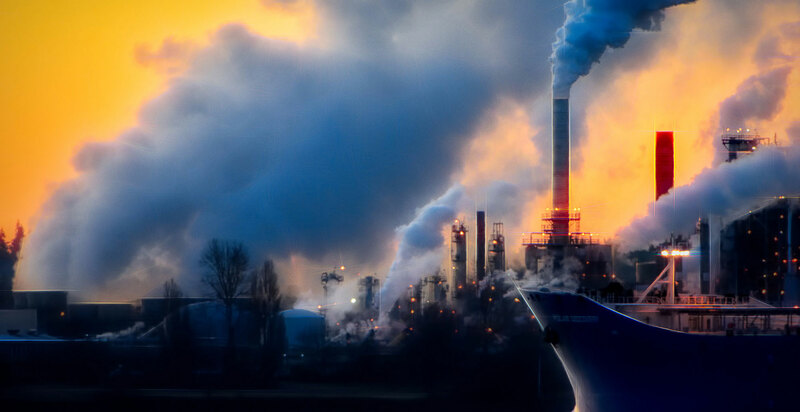 Other uses for activated carbons in the petrochemical industry include amine and glycol purification, removing contaminants from gas scrubber systems. Activated carbons are used either in a powder (PAC) form, and dosed in a batch process, or used in a granular form (GAC) in a fixed bed adsorber. 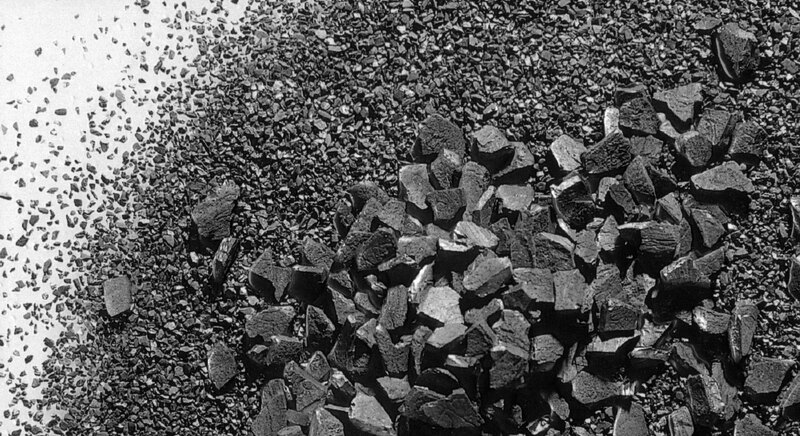 As well as being useful for the main manufacturing process, carbons may also be used for the recovery of off-spec materials, or for the improvement of product purity levels to allow the sale of a higher-grade end-product. CPL Activated Carbons offers a broad range of powdered (PAC) and granular (GAC) carbons, plus mobile carbon filters, for use in chemicals and pharmaceutical purification processes. – Carbons based on wood, coconut shell and coal are all available from CPL, and we will use our extensive application knowledge and experience to help customers select the most suitable purification system for their particular process conditions and treatment objectives. – Depending on the nature and chemical composition of the chemical to be purified, CPL may be able to offer one of its Clean-Flo® AquaSorber® liquid phase mobile filters to customers in these sectors. These range in size from 180 litre drums up to large 22m3 truck-based systems. – Reactivation of spent carbons at our UK ‘amber’ regeneration facility, subject to our Carbon Acceptance procedure.